4Evergreen Fabricators is your source for quartz countertops fabrication and installation. We have a wide range of quartz countertops colors and styles to suit your needs. 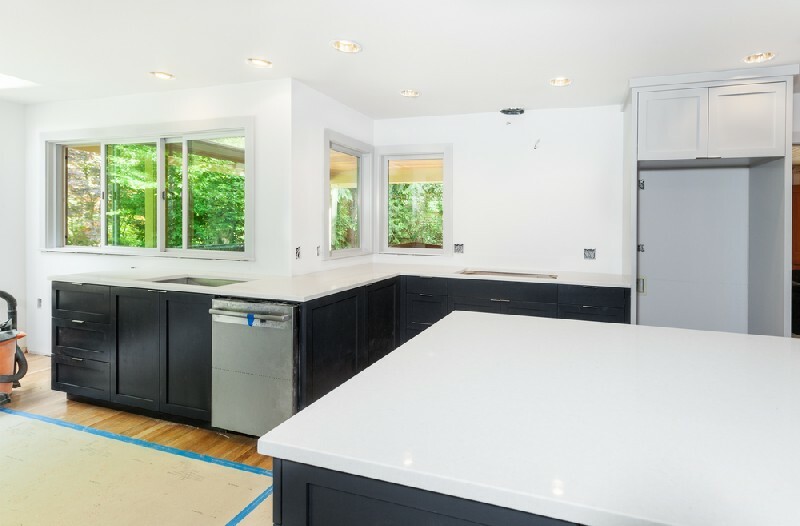 By using state-of-the-art technology and methods, we provide our clients with the finest fabrication and installation services for quartz countertops in Spanaway. 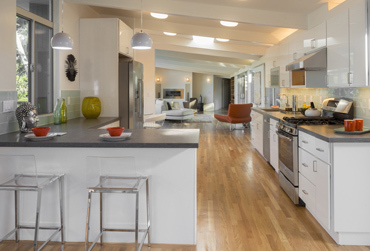 Give your kitchen a contemporary edge with quartz kitchen countertops. Quartz kitchen countertops have become very popular and it is easy to see why. Quartz kitchen countertops are resistant to heat, scratches and chemicals. They come in many different patterns to match your design preferences. Quartz kitchen countertops can be seamlessly integrated into any type of kitchen for improved beauty and functionality. 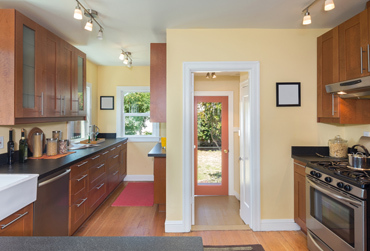 We can help you with quartz kitchen countertops in Spanaway, which we fabricate and install for property owners. We have been providing custom stone fabrications and installations since 2006. If you are ready to install quartz kitchen countertops in Spanaway, there is no better choice than us. We provide a large variety of quartz counters from some of the leading manufacturers in the industry. We specialize in fabricating and installing quartz counters and we work closely with our clients during each step of the process. We will help you choose and install the right quartz counters for your project needs, as well as answer questions from start to finish. 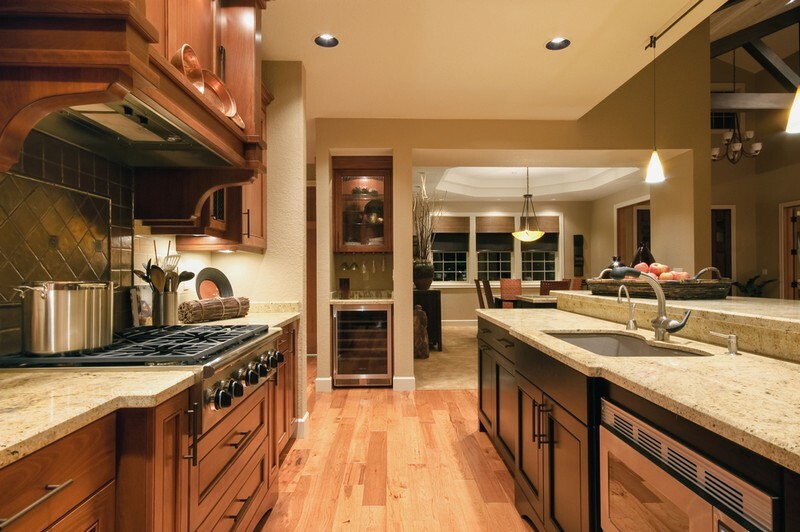 From the quality of our products to the expertise we offer, our dedicated technicians make sure to install the best possible quartz counters in Spanaway. No matter what design ideas you have in mind, we are committed to turning them into a reality. 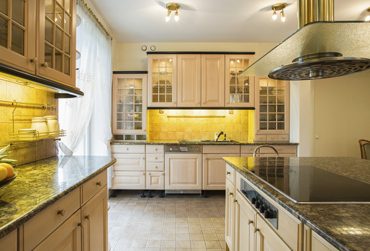 We pride ourselves on providing outstanding customer service and we will go the extra mile to ensure that our clients are fully satisfied with their quartz counters. 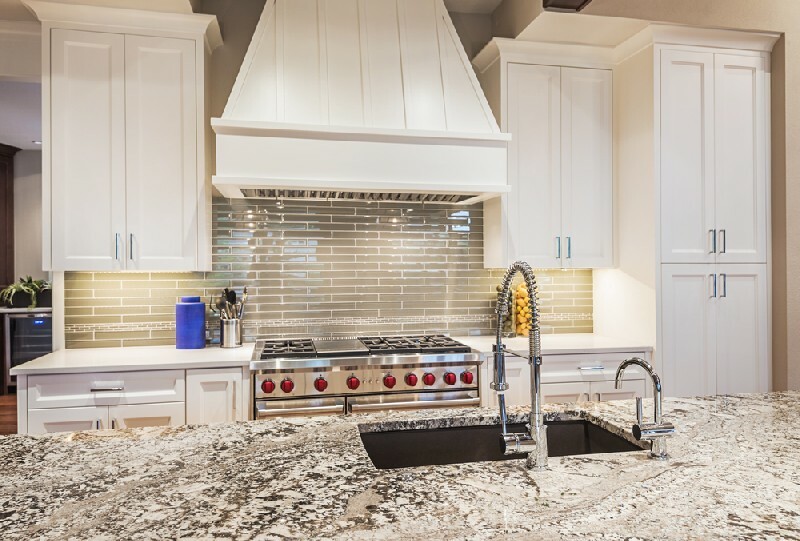 To find out more about our selection of quartz counters for Spanaway residents, do not hesitate to call 4Evergreen Fabricators at (253) 777-3009.